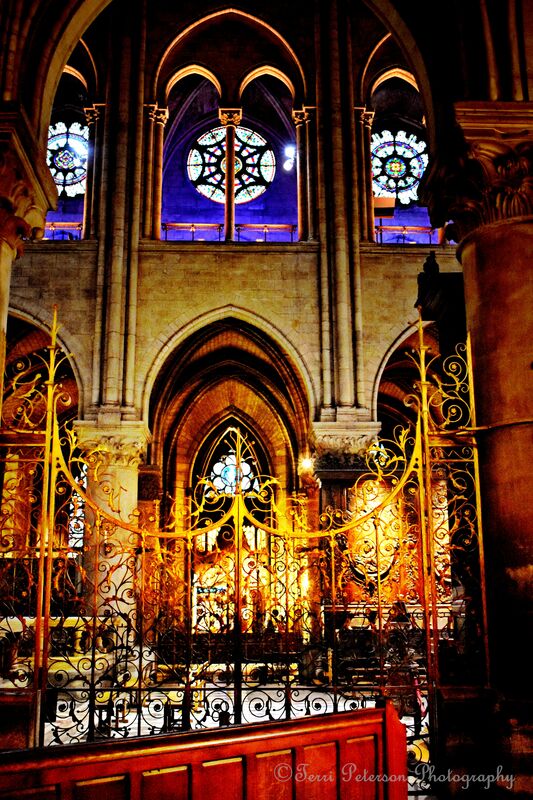 As I have already mentioned, I was moved to tears when I walked through the front door of Notre Dame and feasted my eyes on the grandeur of the cathedral. It still…holy pockets. It is immense. It is solemn. It is grand. And despite its towering rigidity, it’s got a surprising amount of swirly curlicues. I am staggered by the thought. Not a bad pile of bricks, really.